I was kindly sent this book in exchange for an honest review. The Midnight Queen is the first in a new trilogy set in an alternate history Britain. Its the 1800s, Henry the Twelth is on the throne, magick is everywhere, you can study it at Merlin College, Oxford (if you’re a man of means and family), people speak their own languages and worship an entire pantheon of gods. Grey Marshall is studying at Merlin College when he stumbles into a conspiracy that threatens not only his own life but the stability of the realm. In trying to unravel it he meets Sophie, who just might be the key to everything. There’s a lot packed into this book, the plot is definitely something you can get your teeth into. Intrigue, murder, magic, love, a hidden princess and a tragic secret or two. I really enjoyed this, the writing is pacey, the characters strong, and the plot kept me rapt. If you liked Sarah J. Maas’ ACOTAR series or Leigh Bardugo’s Grisha books then this is for you. I cannot wait to see what happens with Grey and Sophie in the next book, Lady of Magick. 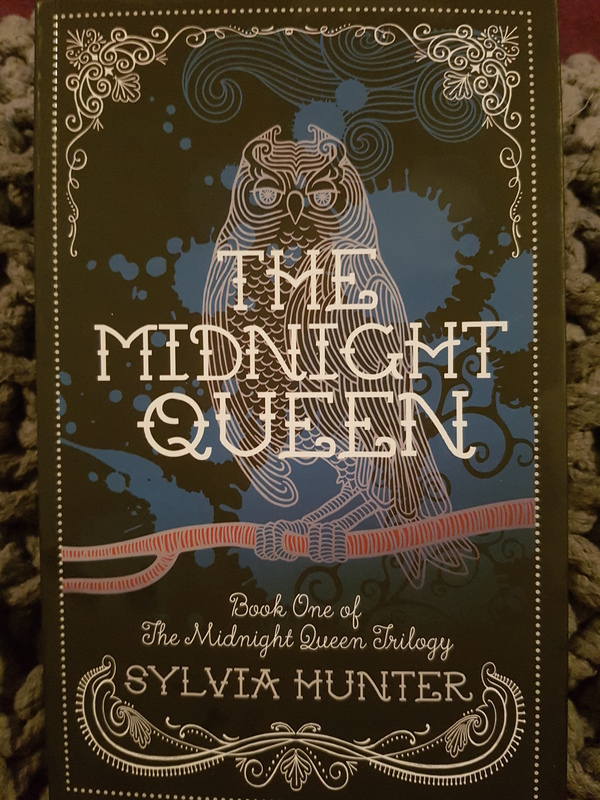 The Midnight Queen will be published on the 20th July 2017 so now’s the perfect time to place your order.